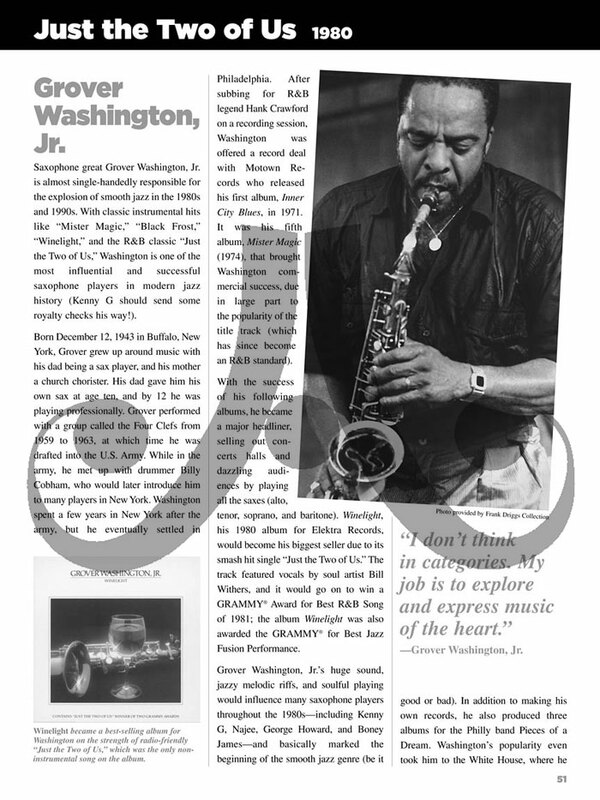 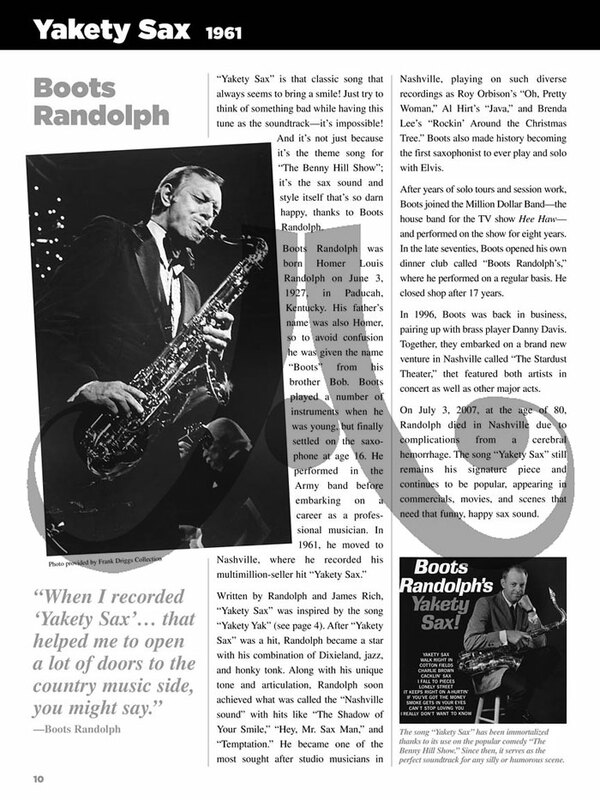 From Chuck Rio and King Curtis to David Sanborn and Kenny G, take an inside look at the genesis of pop saxophone. 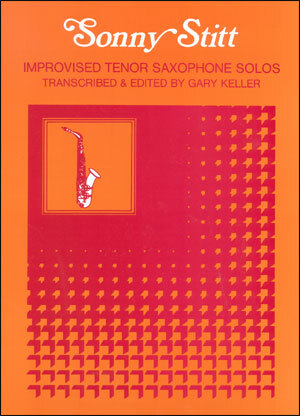 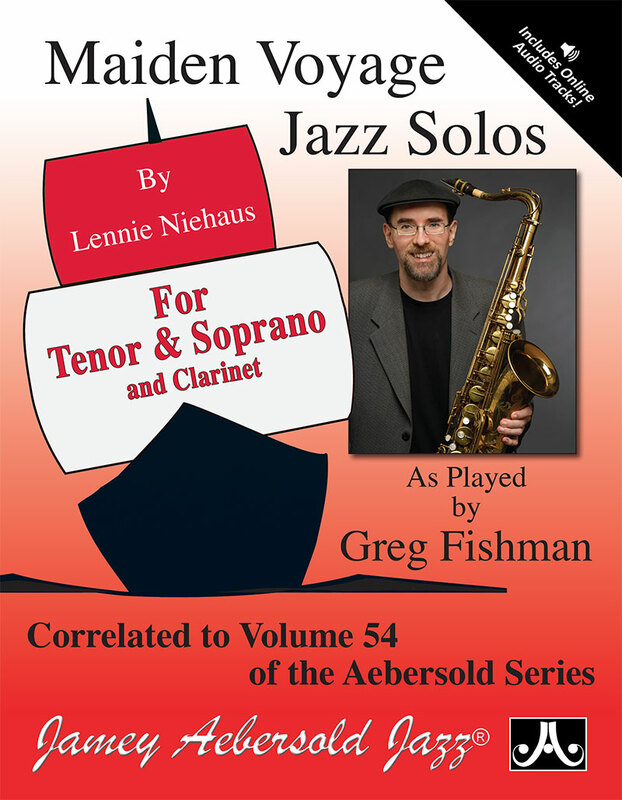 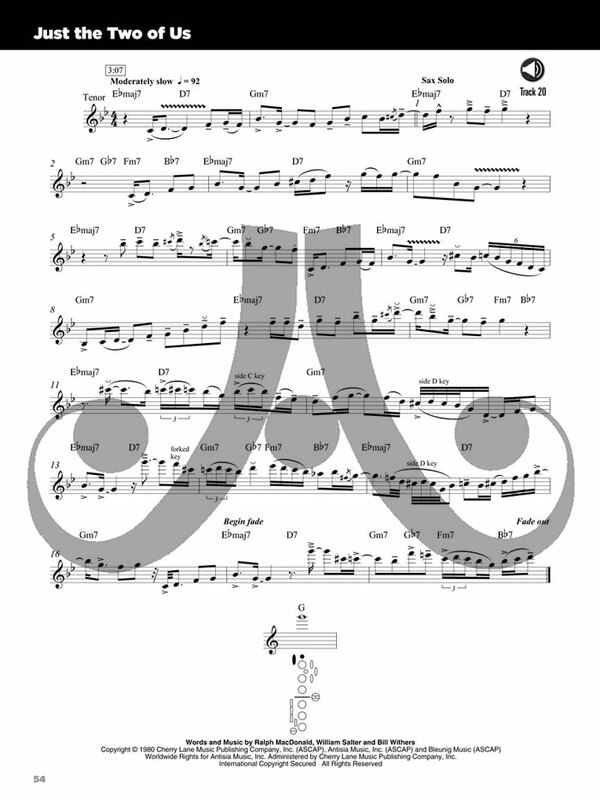 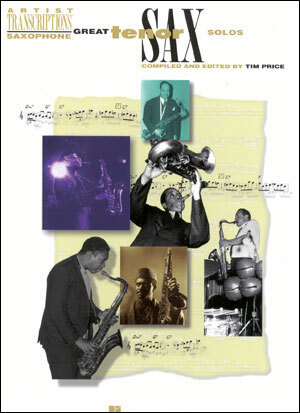 This book/CD pack provides solo transcriptions in standard notation, lessons on how to play them, bios, equipment, photos, history, and much more. 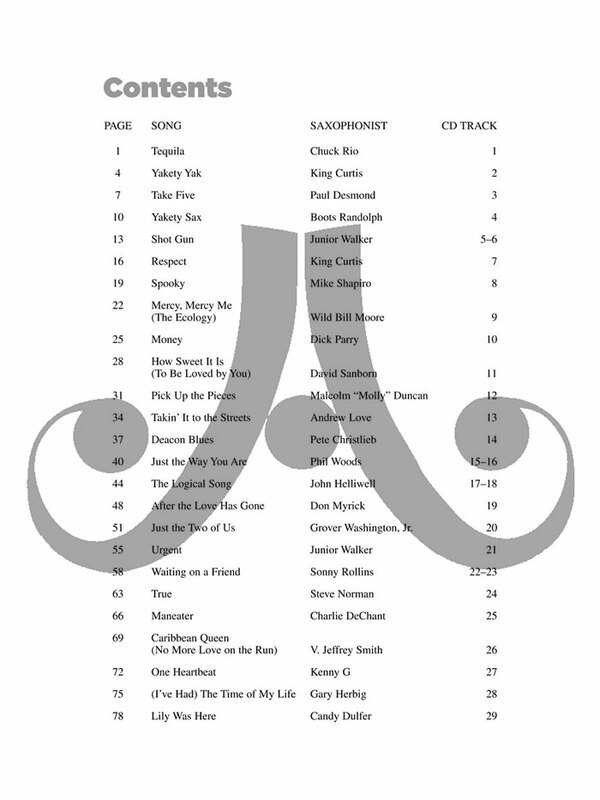 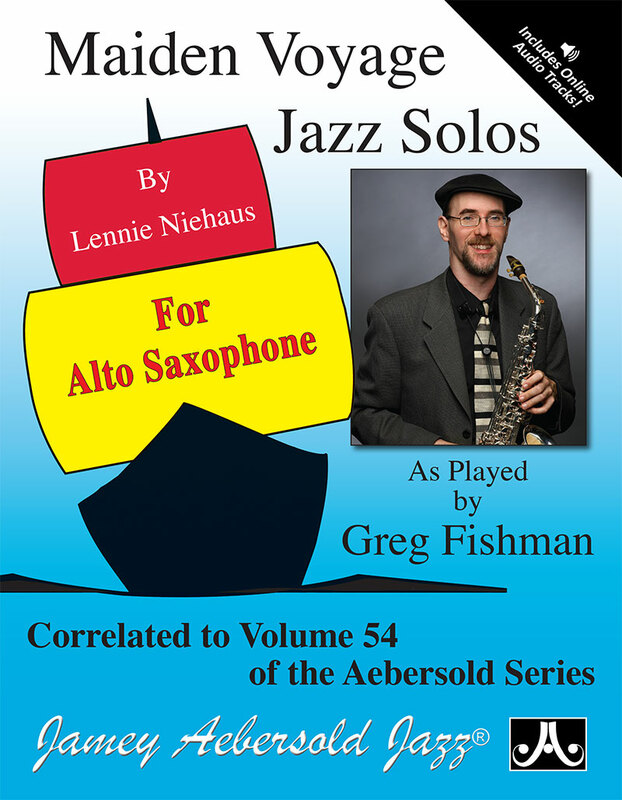 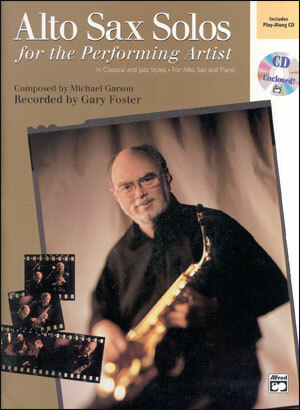 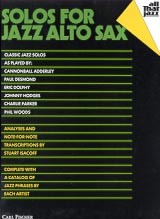 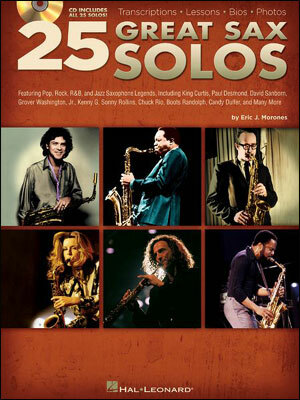 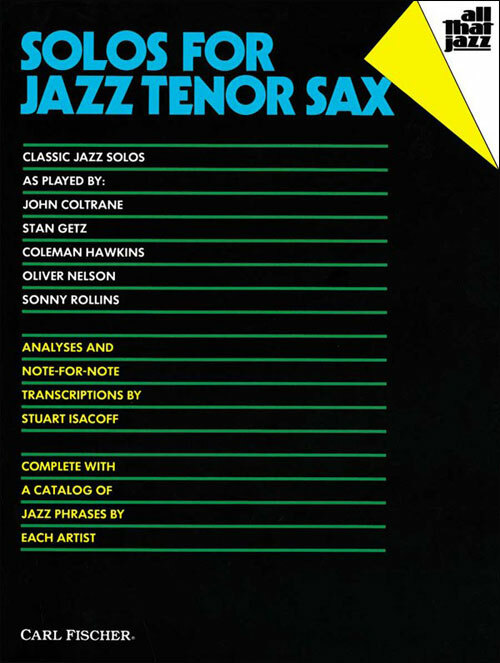 The CD contains full-band demos of every sax solo in the book, and is enhanced so PC & Mac users can adjust the recording to any tempo without changing pitch!